How Iran's state employed musicians went underground and started recording revolutionary songs before the fall of the Shah. During the heat of Iran's revolution the country's top musicians decided to join the popular uprising. 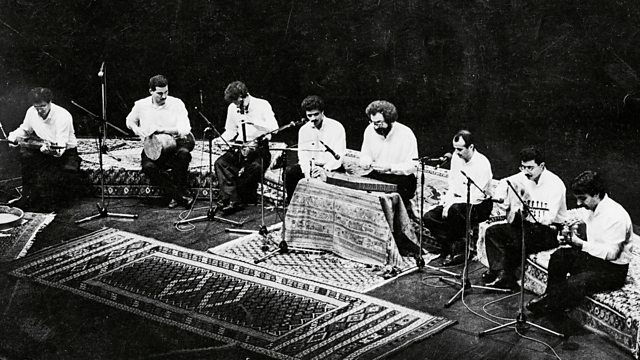 After the massacre of demonstrators by the Shah's armed forces in Jaleh Square in September 1978, state employed musicians went underground and started recording revolutionary songs. These songs became some of the most iconic in recent Iranian history. In 2015 Golnoosh Golshani heard from Bijan Kamkar about the musicians of the revolution. This programme is a re-broadcast.